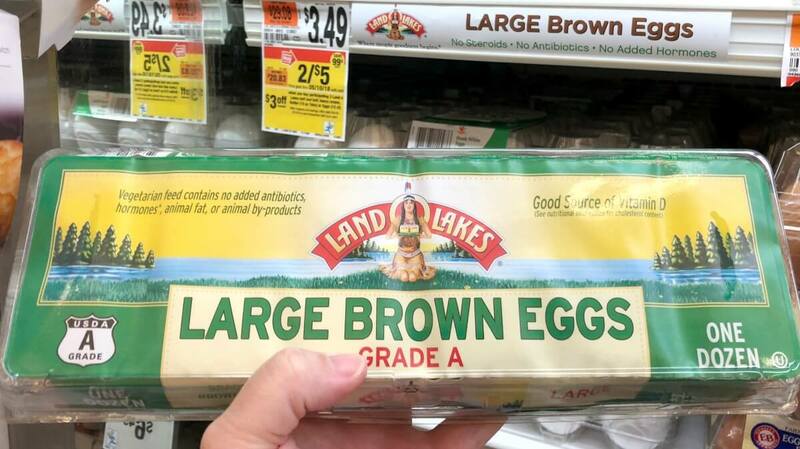 Through 6/14 Stop & Shop, Giant, and Martin have Land O Lakes Eggs on sale for $2.50 each! We have that really great $0.50/1 Land O Lakes Eggs any variety, coupon available from the 6/10 RMN Insert, after coupon pay just $1.50 each! Nice Deal! 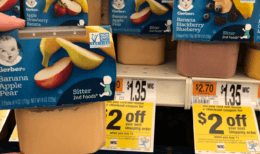 *please note pricing is regional so check your shelf tags before checking out! New Target Match Ups that will Help You Save Big – Starting 6/10! 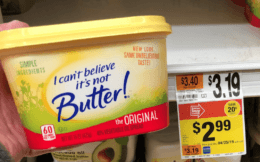 Betty Crocker Suddenly Salad Just $0.75 at Dollar Tree!